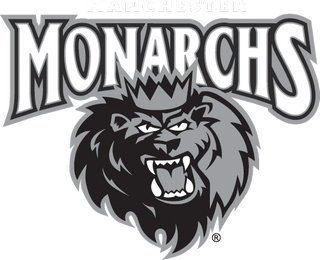 David Kolomatis was the hero for a second night in a row, scoring the game-winning goal for the Manchester Monarchs in a 4-3 win over the Cincinnati Cyclones on Saturday night at SNHU Arena. The Monarchs return to action today at 3 p.m., when they take on the Greenville Swamp Rabbits at SNHU Arena. Tony Camaransei scored twice and Travis Walsh added a goal for Manchester. Myles Powell, Alex Wideman and Eric Knodel scored for Cincinnati. Kolomatis scored the game-winner at 18:05 of the third period, netting his 10th goal of the season. Kolomatis let a wrist shot go from the right point that went past a screened Cincinnati goalie Michael Houser.